Last 29th of November, Valise and Diageo organized a curated bar excursion where guests had the opportunity to sample cocktails in Berlin's most interesting watering holes. 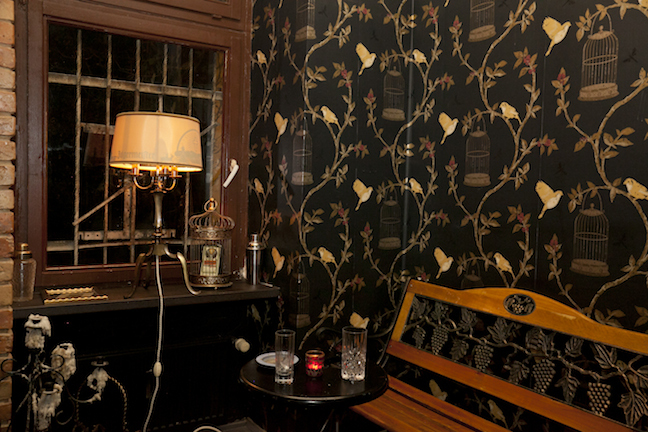 The night started out at Das Stue's exclusive bar and included various star establishments of the Berlin bar scene. For example, guests were introduced to the various perfumes used as basis for the Ritz Carlton's 'The Curtain Club' cocktails and sampled the creations of Atalay Atkas, named Germany's best bartender in 2013, in 'Schwarze Traube'. 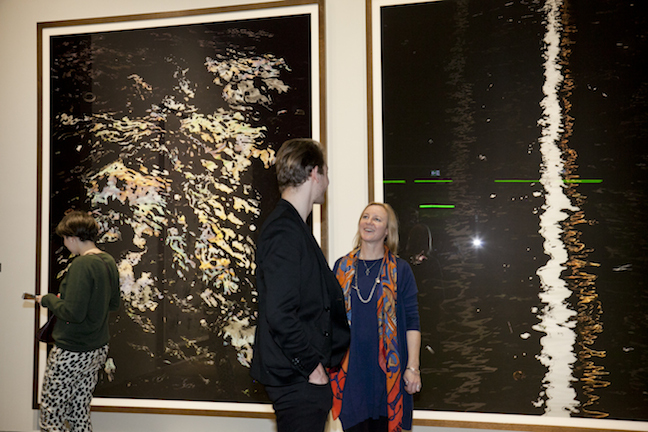 The experience ended at 'Le Croco-Bleu' with the viewing of private exhibition by Andreas Gursky and an extension of the night until the small hours of the morning.